I’ve recently made some changes on the OpenDJ nightly builds page and made available 2 new deliveries for OpenDJ : an RPM package and a Debian package. 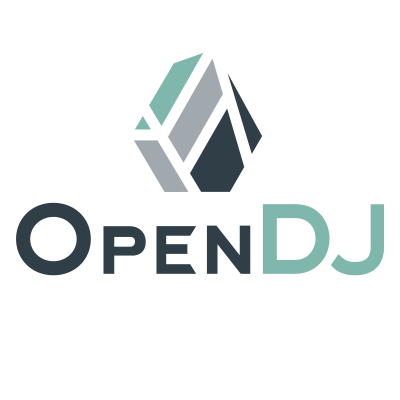 The goal of providing native packages for OpenDJ is to make things much easier for the Linux system administrators and the DevOps who want to deploy OpenDJ automatically, as well as for whoever wants to run OpenDJ in a VM in the cloud. There has been several other efforts to build native packages for OpenDJ, here and there, but due to the structure of OpenDJ deliveries, you could not properly upgrade versions. The packages available with the nightly builds are taking advantage of the new upgrade mechanism that has been developed, allowing an easier and smoother migration from previous releases. If you do use the packaged version, make sure you log any bugs you find in theOpenDJ issue tracker. I’d like to thank Danny Turner for his great contributions to the OpenDJ native packaging.